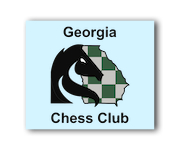 Offices of Georgia Chess Club located in The Collection at Forsyth. Click on any of the points above to see our various locations for lessons and tournaments. For more information, please contact us using this email form.